What's Your Favorite Package with a Sealstrip Feature? "What's your favorite package with a Sealstrip feature and why?" 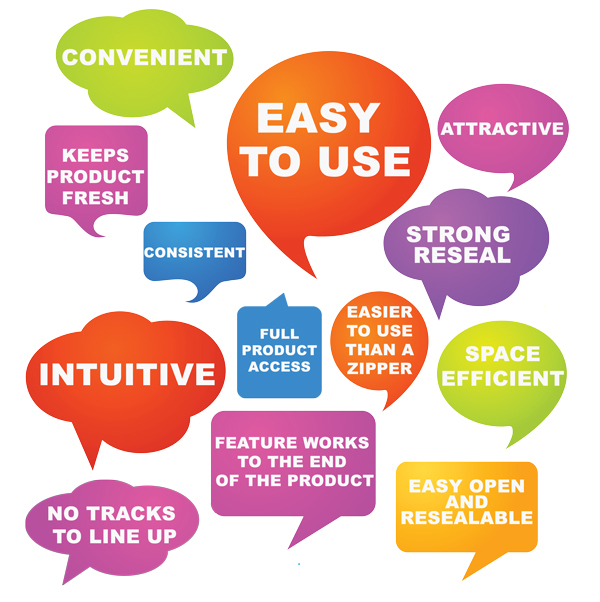 We asked this question of our managers and sales team, because we don’t just make easy open & resealable features for our customers, we use them! Favorite Packages - See the winners in action! The reason we heard most? 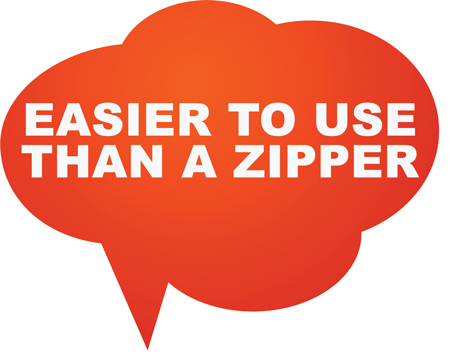 Comparable and/or easier to use than a zipper!